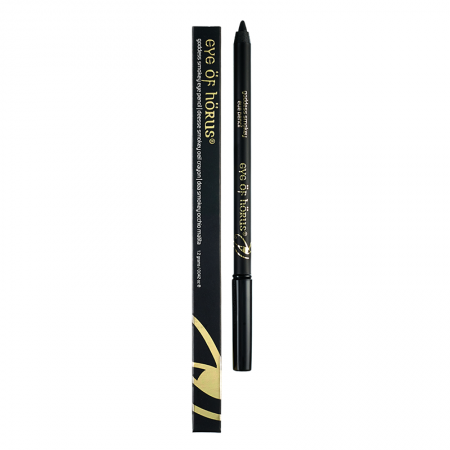 Amazingly easy to use, the liquid liner pen draws a gorgeous jet black line on the lid, creating perfect definition. Our Liquid Define is the ultimate longwearing, waterproof liquid liner pen. Unlike other liners, the precision tip pen provides smooth and controlled application every time and easily draws a thin or thick line in one sweep. The Liquid Liner wont budge. 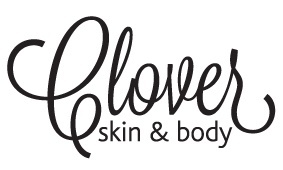 The formula dries, almost instantly, and wont imprint on eyelids. The texta like felt tip is fantastic for beginners. Amazingly easy to use, the liquid liner pen draws a gorgeous dark chocolate brown line on the lid, creating perfect definition. Our Liquid Define is the ultimate longwearing, waterproof liquid liner pen. Unlike other liners, the precision tip pen provides smooth and controlled application every time and easily draws a thin or thick line in one sweep. The Liquid Liner wont budge. The formula dries, almost instantly, and wont imprint on eyelids. The texta like felt tip is fantastic for beginners. 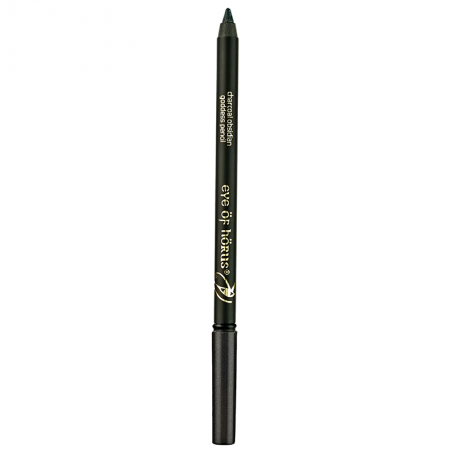 Jet black, highly pigmented Smokey Black Goddess Eye Pencil is the ultimate in a black khol for day or for an easy blendable night time smokey look. 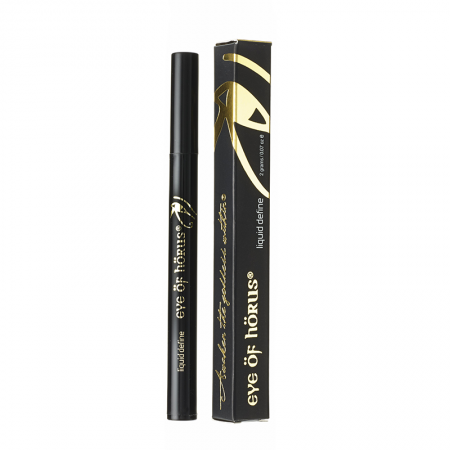 Goddess Eye Liner pencils are uniquely formulated with beautiful waxes of Beeswax, Carnuba and Candelilla wax, with the added benefit of Organic Moringa Oil for a creamy rich formula thats easy to apply, waterproof, and smudge proof and long lasting, paraben free. Stunning Charcoal Obsidian created with a hint of steel blue pearl is seriously sophisticated and sensational, providing definition with a softer look than Smokey Black. 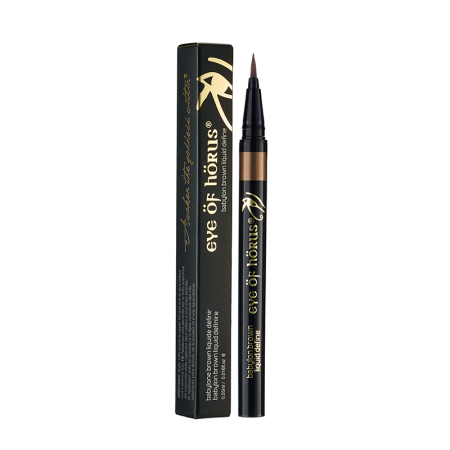 Goddess Eye Liner pencils are uniquely formulated with beautiful waxes of Beeswax, Carnuba and Candelilla wax, with the added benefit of Organic Moringa Oil for a creamy rich formula thats easy to apply, waterproof, and smudge proof and long lasting, paraben free.